6 common mistakes people make when choosing a carpet cleaner! MISTAKE #1: You choose a carpet cleaner based on equipment alone. No question, your carpet cleaner needs first-rate equipment. But he also needs something else. He needs employees who are skilled at operating that equipment. Many companies own hot-water extractors, but very few companies teach their employees how to use them properly. The best way to know that the carpet cleaners employees have been properly trained is to make sure the cleaner has been certified by the Institute of Inspection, Cleaning and Restoration Certification (IICRC). Before you choose a carpet cleaner, ask to see the technicians IICRC certification card. Many technichian's are certified but have little "on the field" experience, Ask for a technician who has been certified and cleaning for atleast 5 years! MISTAKE #2: You choose a carpet cleaner based on low price. Low price could be a problem in three ways: (1) Low price can be the bait that attracts your phone call. But once the cleaner gets into your home, he pressures you into a much more expensive job. (2) Low price can be for single-process cleaning. Rarely does the consumer know what this means and, when told, asks for dual-process cleaning instead, which costs more. 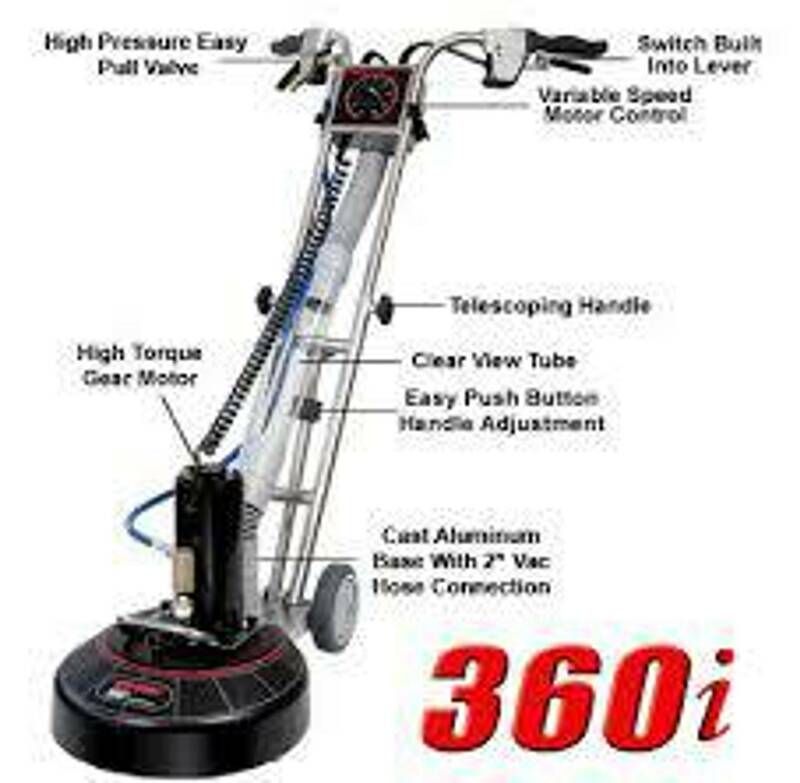 (3) Low price means the carpet cleaner has cheap equipment, which will not effectively clean your carpet. MISTAKE #3: You choose a carpet cleaner based on a single telephone call. Instead, invite the person to your home and ask for a specific written quotation. Then you'll know exactly what the carpet cleaner recommends and you won't be the victim of high pressure tactics when the technician steps into your living room. MISTAKE #4: You choose a carpet cleaner who doesn't offer a money-back guarantee. In my view, every carpet cleaning company should be fully accountable for its work. And if you aren't pleased with the job in every way, you shouldn't have to pay for it. Period. Not all carpet cleaners offer a guarantee. Or, if they do, the guarantee may be "limited". Ask the carpet cleaner if he offers a money-back guarantee and then make sure the carpet cleaner includes his guarantee on his written quotation. MISTAKE #5: You choose a carpet cleaner with out getting comments from his other clients. Any carpet cleaner can say anything about his past jobs. And, sadly, some of what he says may not be true. Make sure you ask for references or read comments from current customers so you can depend on the carpet cleaner and his work. MISTAKE #6: You choose a carpet cleaner who isn't certified by the Institute of Inspection, Cleaning and Restoration Certification (IICRC). If your carpet cleaner isn't a close friend, you may not know whether he has the knowledge or experience to clean your carpet well. If you want to be sure you're hiring a competent professional, make sure hes IICRC certified. The carpet cleaner must earn that certification through study, experience and successful completion of formal, written examinations. In effect, cleaners who are certified by the IICRC have earned a college degree in carpet cleaning. Very nice articulation of work. Your thoughts are precisely delivered and the readers will surely moved by this. Meanwhile, if you are in need of wash carpet cleaning, feel free to message us or visit our website. We offer you this at a very affordable price. Thank you and Godbless!